Mini would tap into the electric technology of parent BMW’s i brand, should the Rocketman project be reborn. 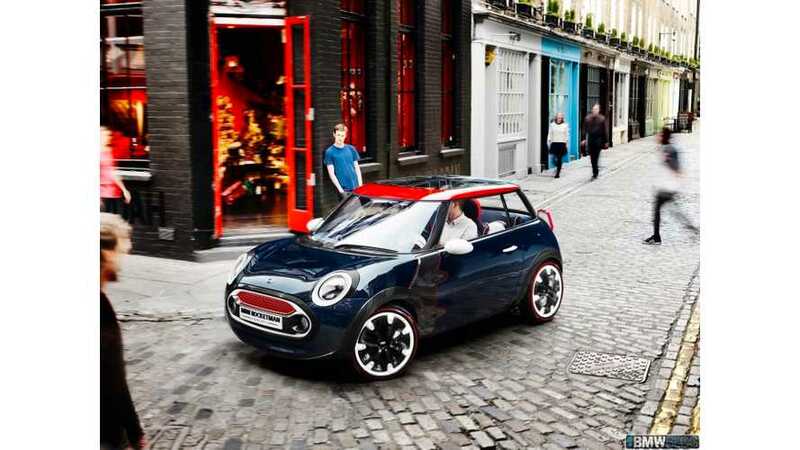 The Mini Rocketman concept has reportedly been confirmed for production. A pure electric Rocketman is claimed to be in the works.